This exclusive international Symposium on Inertial Sensors and Systems will be held at the Aqua Kauai Beach Resort in Kauai, HI, USA. The event continues our annual tradition of informal single-track international meetings discussing the latest developments in the area of modern inertial sensors and emerging applications. 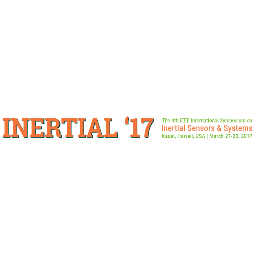 The INERTIAL '17 will be a four-day event with one day of tutorials, and three days of technical sessions. 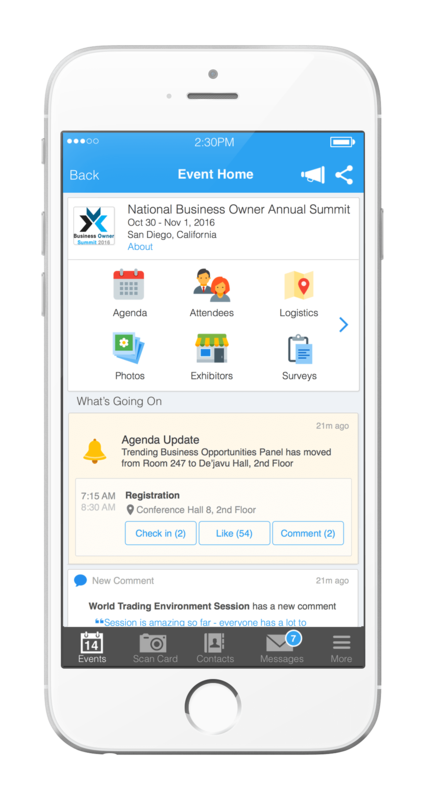 President and CEO, OEwaves Inc.
Attendees please download Whova event app, to access the information of all 46 speakers.